Early figures from at least five states show an increase in sportsmen harvesting deer this season. Hunters in Kentucky, Maine, Missouri, New Hampshire, and Wisconsin are putting big numbers on the board when it comes to the 2018 deer harvest, in some cases setting new all-time records. In the Bluegrass State, officials with the Kentucky Department of Fish and Wildlife Resources say they have seen the best season on record with 106,767 deer taken by hunters, a figure that tops the previous record, set in 2015, by nearly 1,400 animals. Gabe Jenkins, Deer and Elk Program coordinator for the agency attributes part of the jump to an extra six days added to the season this year, pushing the gun deer season to 16 days statewide. In Maine, preliminary figures show that hunters there have logged 30,299 deer as of Nov. 26, the highest number since 2004, and the muzzleloading season is still set to begin his week. Bucking the reported national trend in decreasing numbers of sportsmen taking the field, the Maine Department of Inland Fisheries and Wildlife issued 84,745 any-deer permits this year, a 28 percent jump from last year. The Show Me State saw a three percent increase in the number of deer taken by Missouri sportsmen this year when compared to last, with 199,427 animals harvested by Nov. 20. Of those, 102,930 were antlered bucks, 19,924 were button bucks and 76,573 were does. 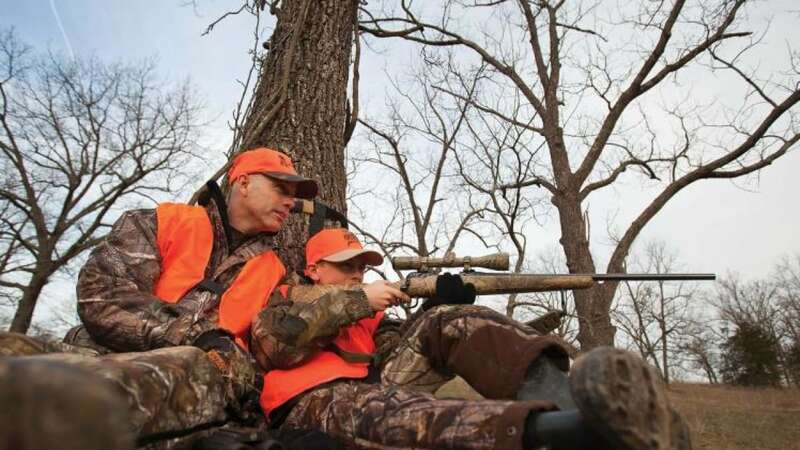 Further, the Missouri Department of Conservation show that young hunters ages 6 through 15 harvested 2,556 deer during the state’s late youth portion of the 2018 season. News from the Granite State has New Hampshire hunters with the most successful deer season in the past nine years. The estimated harvest as of Nov. 25 was put at 11,648 animals, a five percent growth from last year’s season. With the 2018 regular firearm season set to run through Dec. 9 in most of the state, conservation officials think they are on track to set a record.